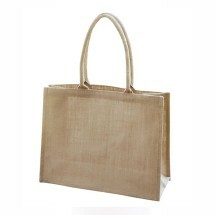 Juco is our sophisticated blend of linen and hemp for a more sophisticated, classier bag.. Our Juco Shopper Bag’s unique fabric blend makes it softer to the touch than our more rustic jute options, and with an inside that’s laminated and heat-sealed with a very thin film of plastic, it not only gives it protection from spills but also gives it form, enabling it to stand on its own. 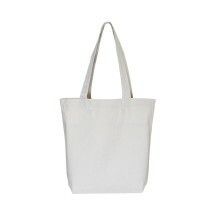 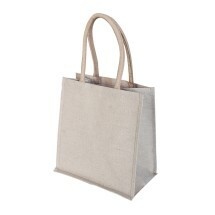 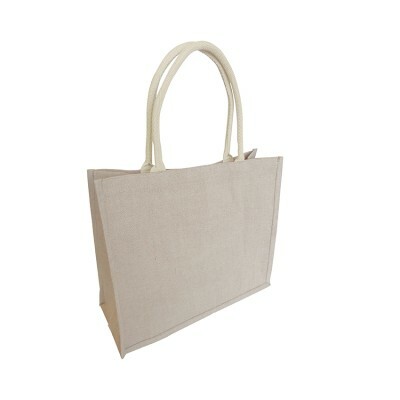 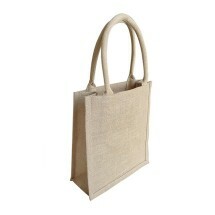 Comparable to our Jute Shopper Bag (EJ-202) but with a smooth finish and a soft cotton handle—this is sophistication you can feel. 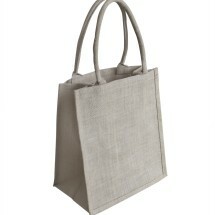 Love the size and the quality of this bag. 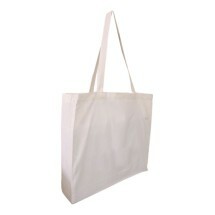 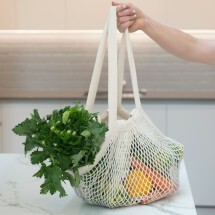 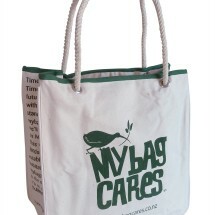 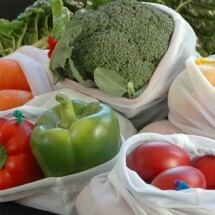 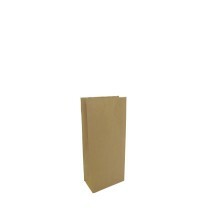 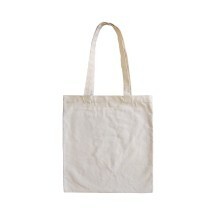 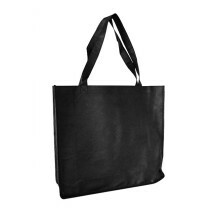 Its perfect for shopping and stands up on its own which is great when packing the groceries. 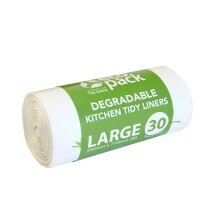 Easy to use website, really quick delivery and great product. 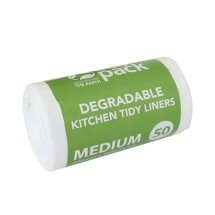 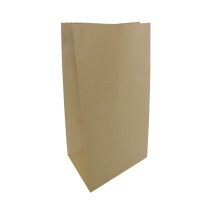 Would recommend to friends and family and will be a repeat purchaser when needed. 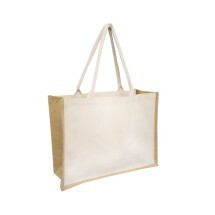 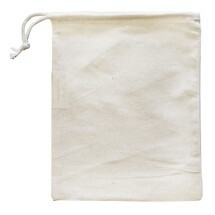 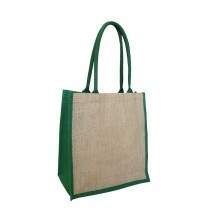 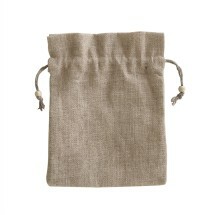 These bags are made from Juco fabric which is a blend of Jute and Linen fabric. 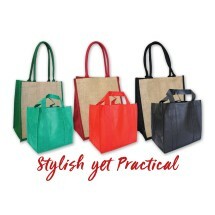 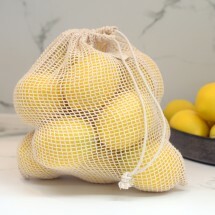 This blend gives a smooth, upmarket and stylish look to the bag.